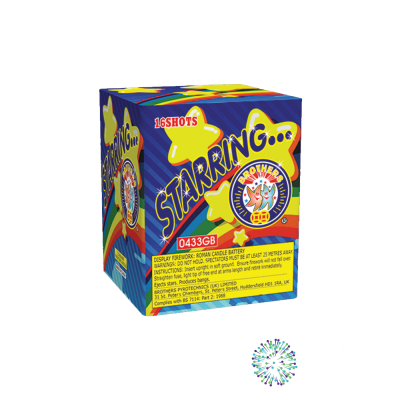 Whistling Waves is a multi shot cake by Zeus Fireworks. 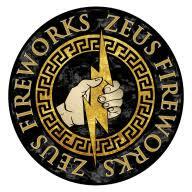 Cake / Barrage from Zeus Fireworks called Whistling Waves.Excellent lower noise angled barrage, launching volleys of five glitter gold mines to colour pearls with high pitched whistles. 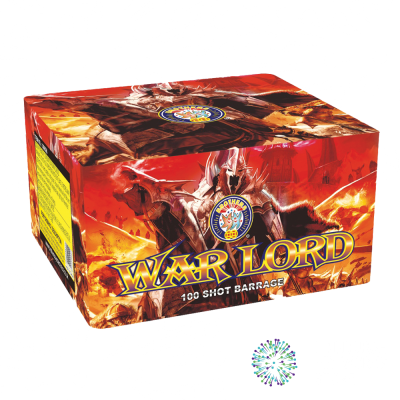 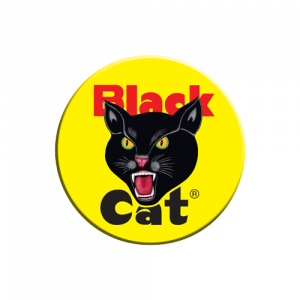 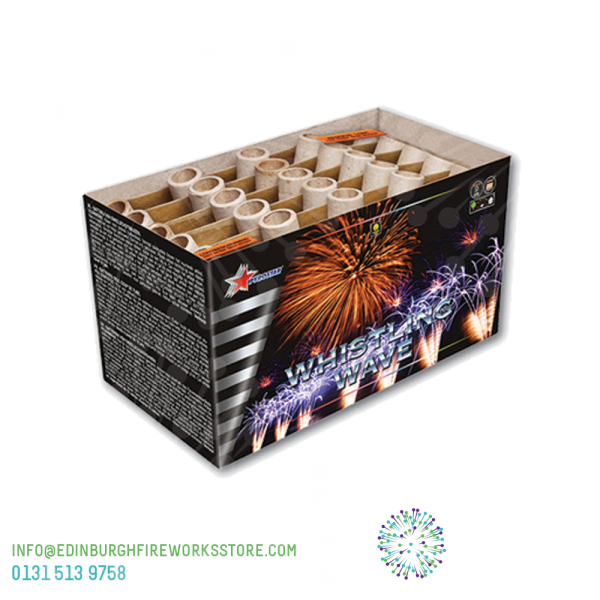 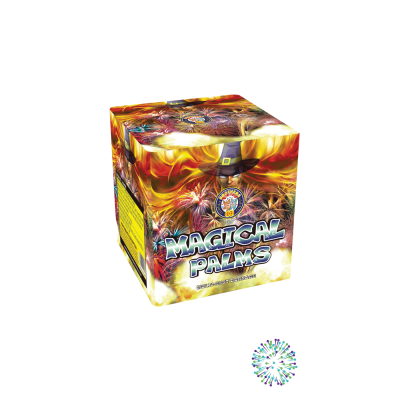  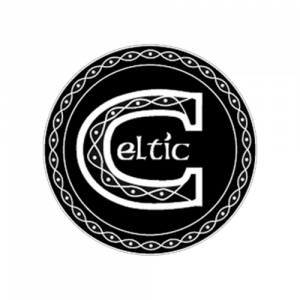 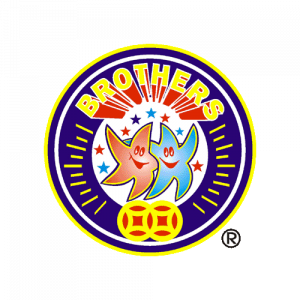 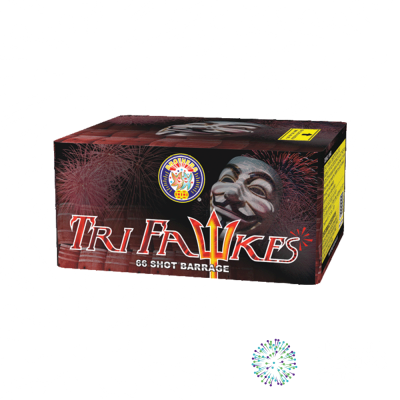 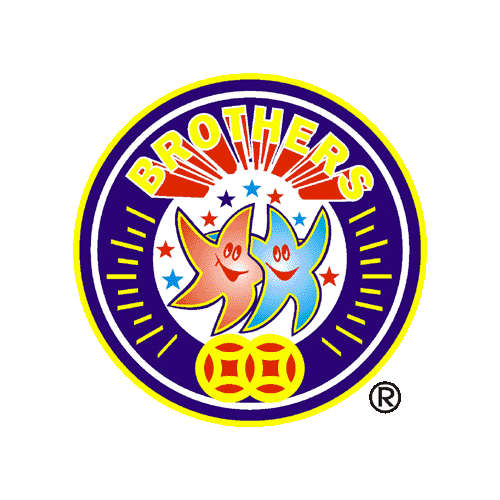 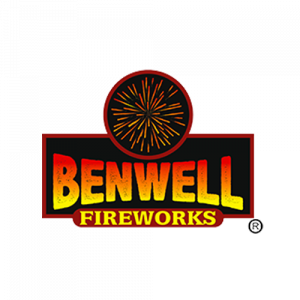 Contact the Edinburgh Fireworks Store team if you have any questions on Whistling Waves by Zeus Fireworks.